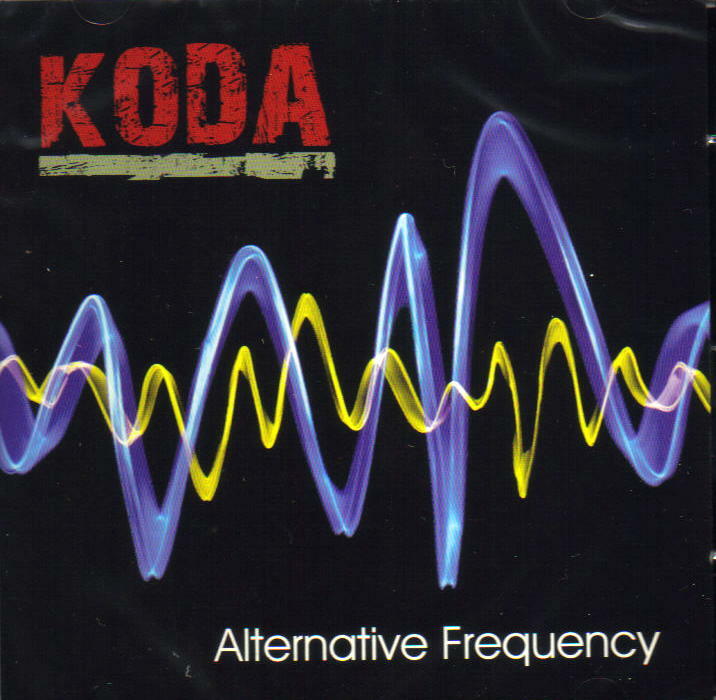 KODA is a group of teenagers (numbering fifteen on this recording) who are all hugely talented on their various instruments and perform under the direction of Keith Dickson. Keith has the ability to bring out the best in them with his fantastic musical arrangements heard on this CD. There are twelve tracks, all high octane stuff between the various tempos and tunes which, on the whole, are from the more modern day composers. There are also four songs, sung impeccably by the young Stacey Paul. It is hard to pigeonhole the music heard on this recording as it is taken from so many musical styles, but is mainly based around traditional tunes with not so traditional rhythms. When you listen to this CD, you forget that the musicians are so young. They play so well as a group and it is very natural sounding, played with great ease. The youngsters are really enjoying themselves, as this can be heard through the music. A great recording and achievement all round.